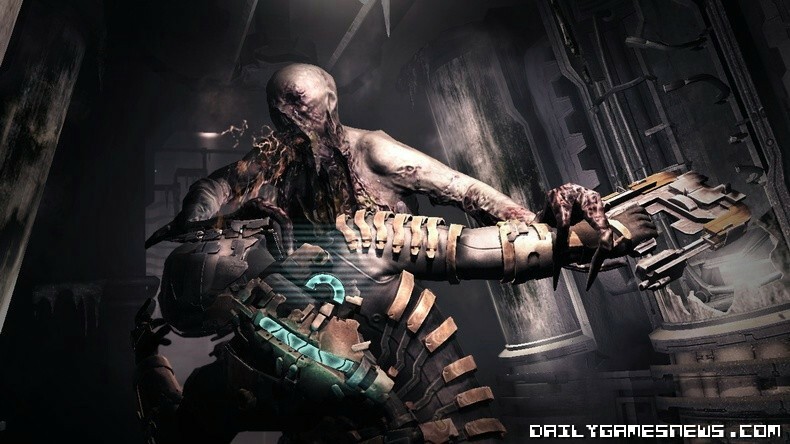 Hours before engineer Isaac Clarke begins his adventure on “The Sprawl” in Dead Space 2 a Necromorph outbreak occurs – but how did the events unfold? Players will witness the horror first-hand in Dead Space Ignition, an all-new downloadable game that takes place on the Sprawl and challenges players to survive the initial Necromorph outbreak. 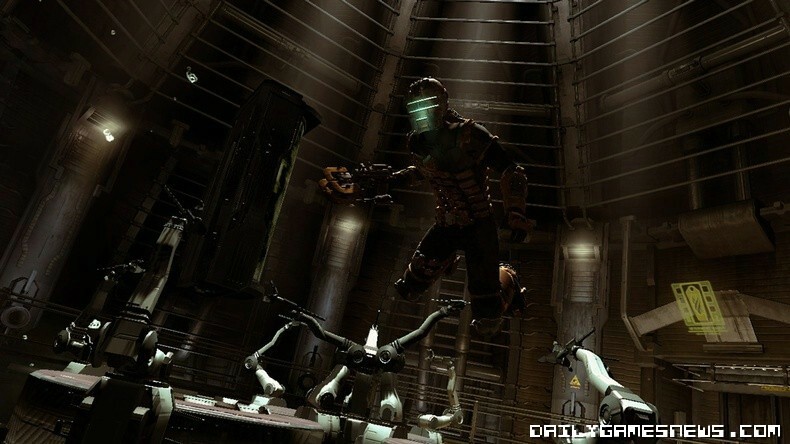 Dead Space Ignition combines an interactive comic-style story with three unique hacking mini games; Hardware Crack, Trace Route and System Override. Each game offers a fun and satisfying arcade experience that will challenge players with puzzles and twitch gameplay. Dead Space Ignition features a unique “Choose Your Own Adventure” type narrative, allowing players to survive the horrific Necromorph outbreak in multiple ways. 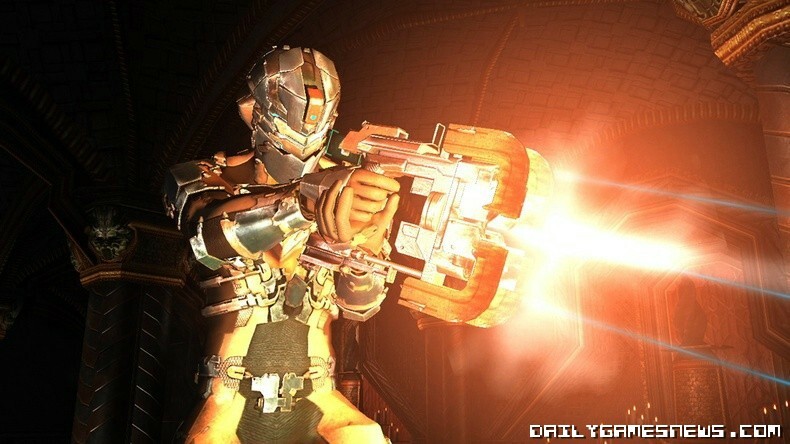 The game offers four unique endings and upon completion of each one, players will be rewarded with unlocks including an exclusive suit, all of which can be used by Isaac Clarke in Dead Space 2 when the game releases on Jan 25th, 2011.